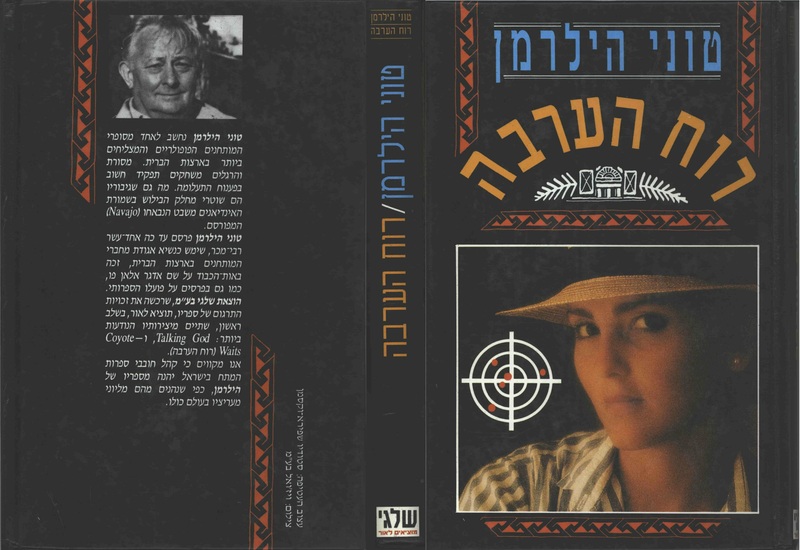 Full and detailed views of the 1991 Hebrew hardback edition of Coyote Waits. This edition is published by Shalgi LTD. Publisher in Tel-Av-iv, Israel. 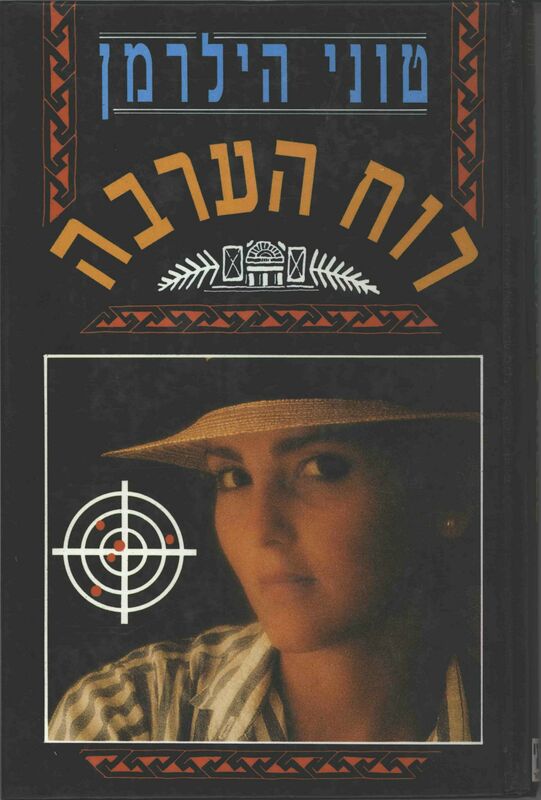 Photographic and Design credit: The cover art was designed by Studio Shapira-Vaksman and depicts a young woman and a target with bullet holes.